For the better part of the last ten years, the Texas real estate market has seen some wide swings and some big changes. In the years following the bursting of the real estate bubble in 2007, the housing market has been downright crazy. To use a psychiatric analogy, it’s been rather “bipolar”, if not downright “schizophrenic”. Its bipolar characteristics include wide swings from one extreme to the other, and its schizophrenic qualities include an apparent detachment from reality, sensibility, and an inability for many people to relate to it. While a variety of factors played into the historic decline, mortgage lending played the largest role in the market’s fall and subsequent painful recovery. Although slow and gradual, recent years have seen a great deal of recovery. Many real estate markets, including the Granbury real estate market, have come back to “at or above” pre-recession levels, and in some of the hardest hit areas of the nation, recovery has been fair to reasonable, with home prices returning to roughly 70-80 percent of peak values. Economists refer to this as a “market reset”, but it didn’t have to be as painful and deep as it was. Although there is a big difference between banks and mortgage brokers, many lay wholly responsible for the collapse on the banks, and again, were primarily responsible for its slow rebound. How does mortgage lending affect the real estate market and home prices? Well, with the consumer’s access to home loans being the predominant driving factor behind a strong real estate market, when loans are easy to get, people buy homes more easily which leads to shorter selling timeframes, better turnover in the real estate inventory, and generally, increases in home prices. If it’s difficult to get a loan, the majority of Americans are unable to buy the available homes for sale, the volume of homes on the market increases, and home prices drop. Clearly, the “best” time to buy a home is when prices are low. The old adage of “buy low, sell high” always comes to mind… however, this often isn’t possible for many people interested in becoming a first time home buyer. Why so? Well, when it’s easy to get a loan, everybody does. That drives real estate prices up. When prices increase, people are reluctant to purchase because they think… wait for it… they need to “buy low, sell high” and ultimately decide the timing is wrong. So why don’t people buy when prices are low? Well many people do, but if they don’t have excellent credit and enough of their own cash-on-hand for a sizeable deposit, they get left out. It’s a bit paradoxical, but when prices are low, contributing to what’s known as a “buyer’s market”, cash then becomes king. Without cash and without access to a good mortgage loan, many potential home buyers can’t even play the game and get stuck on the sideline. When prices are low, cash-purchasing real estate investors flood into the market snatching up just about everything they can get their hands on. In a buyer’s market, when cash buyers compete with anyone trying to finance their home purchase, cash buyers almost always win. Do cash buyers help or hurt the market? The answer is “a little of both”. They help improve the market by removing stalled real estate inventory, thus keeping the supply under control, but they hurt the market by driving prices further downward. This happens because very few cash real estate buyers pay “fair market value” for their real estate. Cash usually equates to price discounts of anywhere between ten to thirty percent. This has the unfortunate effect of driving prices down even further by reducing the number of “fair market value priced” sales to compare others to (also known as “comps”). 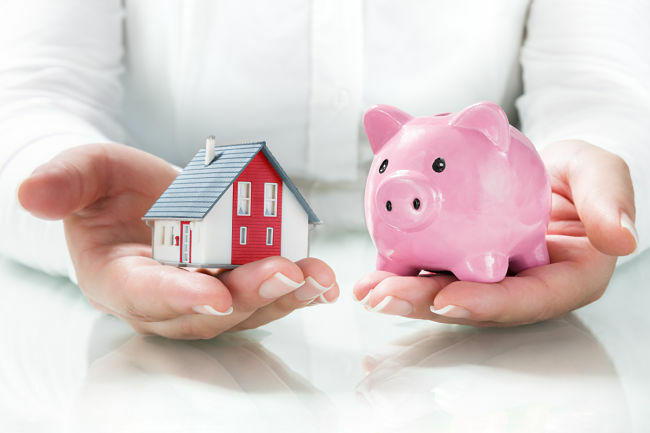 For anyone trying to buy a home in a down market, the cash real estate investor can make it difficult, if not impossible, for a mortgage-backed offer to get accepted; and even in the event a home seller does accept a mortgage backed offer, the lack of fair market valued comps can make it almost impossible for the home to appraise at the seller’s price. Remember, it’s usually a condition of most loans for the home to appraise at a minimum of the purchase price. So, for example, if the average price of a home is $250,000, but cash buyers are snatching them up for a discount of ten percent, this means the comps will indicate your home is only worth $225,000. Think “supply and demand”. When homes sell like crazy, inventory quickly drops. As inventory goes down, competition becomes fiercer. When there’s more competition and supply becomes low, prices inevitably go up. This is know as a "sellers market". When the home supply is high and demand is low, prices go down. 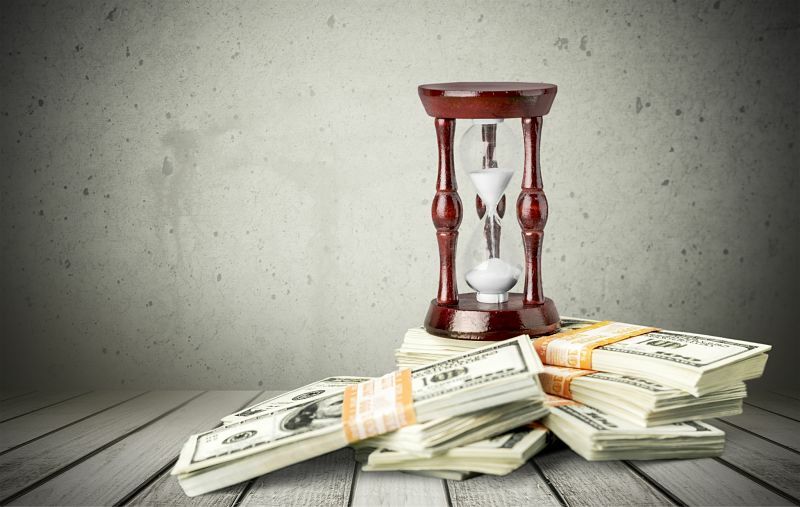 It’s during the periods of high demand that prices gradually increase, eventually making real estate investing less financially attractive to that cash buyer. Once the cash buyers start to thin out, home buyers who are financing their purchases have a better chance to compete and become more of a viable option. What about the mortgage lenders? Mortgage lenders lend more easily when they think risk is low, and less frequently when they believe risk is high. This is counter-productive and paradoxical to a real estate recovery, because, in weighing the lender’s risk versus reward, they usually don’t lend as graciously when the majority of home buyers need them to. If loans were easier to obtain in a down market, buying a home with a loan would be a definite win/win (for the lender and the buyer). Unfortunately, mortgage lenders often have it backwards. They feel most comfortable lending when prices are high, when the real estate market is strong. They feel apprehensive to lend when prices are low, which they interpret an indicator of market weakness. So what about the average home buyer? They usually find themselves are at the mercy of the mortgage lender unless they have been diligent in saving up cash for a deposit and maintaining a high credit rating. The average home buyer is often forced into a situation where they can only buy when prices are on the rise, and get pushed out by wealthy cash buyers when prices are on the decline. The best advice to anyone interested in buying a home is to avoid waiting for the “best” time to buy. If you’re basing your timing on what you see on TV or hear in the news, odds are, you’re not going to be the only one. Attempting to “time the market” frequently results in disappointment. Don’t hold out for the next buyers’ market, or when mortgage rates are broadcasted drop. You won’t be the only one jumping on the bandwagon. Buy when you qualify for a good, safe loan, even if prices less than ideal. 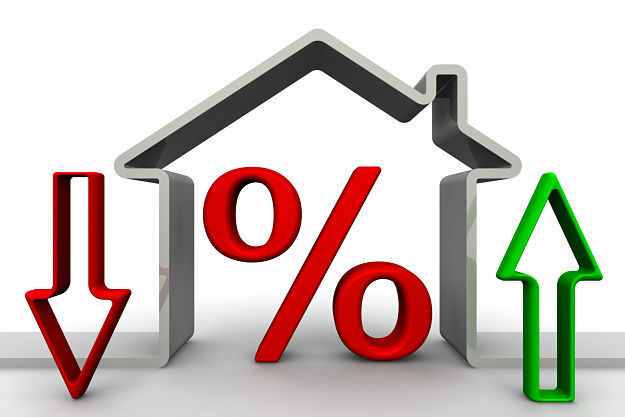 Buy your next home when interest rates are reasonable, not just when they’re at record lows. Buying a home is a personal matter and the decision to buy or not to buy should be based on personal factors such as affordability and the needs of yourself and/or your family. If you have questions or concerns about buying a home, the best advice is to consult your trusted REALTOR first, meet with a mortgage lender early, plan ahead, save up, and ultimately make your decision based on what matters most to you, not just based upon what everybody else is doing.